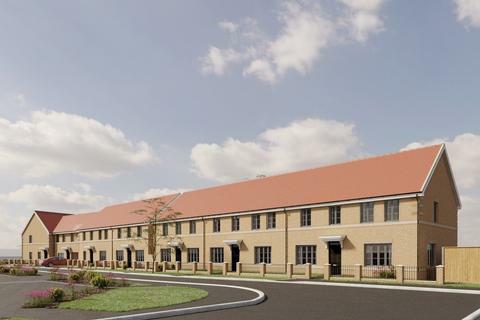 First Step along with Howard Cottage are delighted to offer these 2 bedroom shared ownership houses on a new development located in Biggleswade. 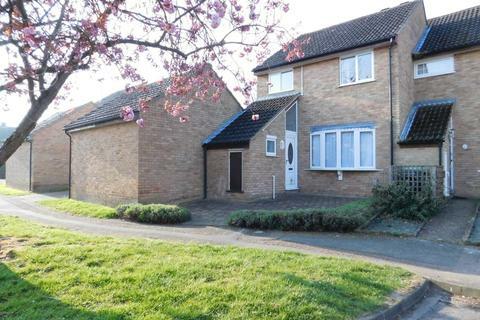 2 bed semi-detached house for as little as £97,650 for a 35% share. APPLY NOW - LIMITED AVAILBILITY!! 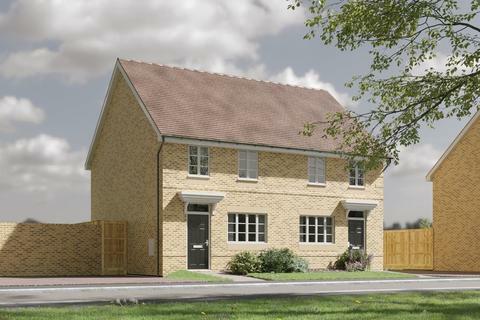 Marketed by First Step the Housing Partners - Bedfordshire. 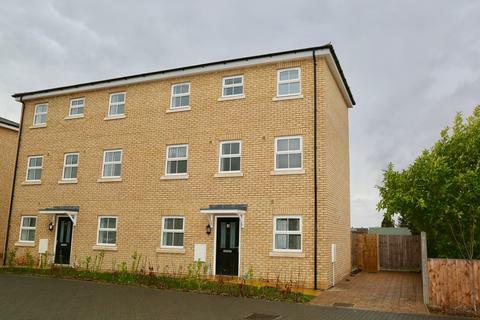 Newly Constructed 4 bed semi-detached townhouse with 2 tandem parking spaces to side in a small cul-de-sac at the heart of this popular South Cambridgeshire Village - HELP TO BUY is Available. Arrange your viewing today. 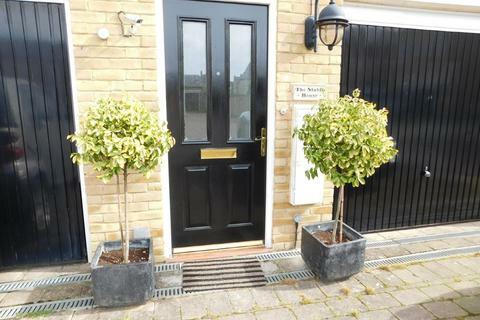 BIGGER THAN MANY 3 BEDROOM HOUSES... UPGRADED Kitchen... 2 DOUBLE bedrooms... Master with EN-SUITE plus DRESSING AREA... Secluded garden... OFFICE area... GARAGE with parking. 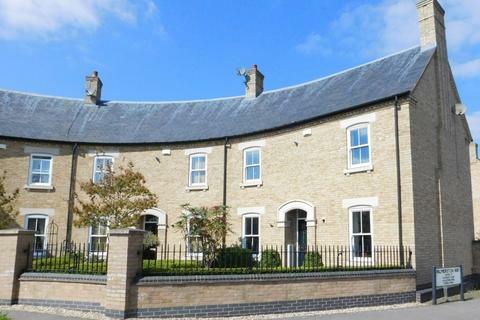 First Step in association with Howard Cottage are delighted to offer for shared ownership, this spacious one bedroom ground floor flat, benefiting from popular local amenities and good commuter links to Bedford and Cambridge, as well as London by rail. 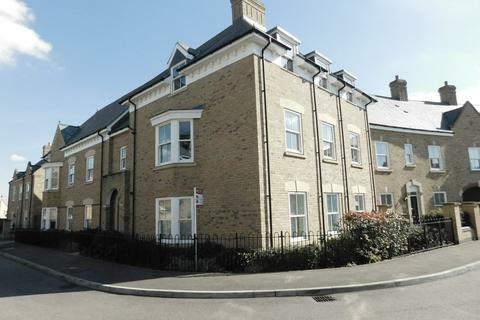 First Step in association with Howard Cottage are delighted to offer for shared ownership, this spacious one bedroom first floor flat, benefiting from popular local amenities and good commuter links to Bedford and Cambridge, as well as London by rail. 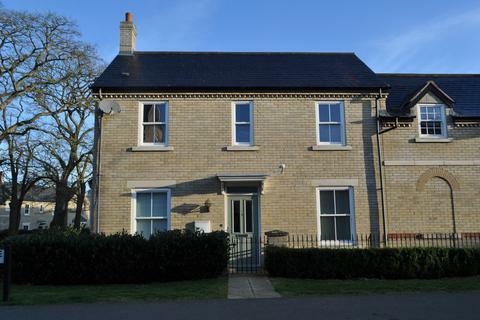 THE STABLE HOUSE" A charming 2 bedroom coach house, situated on the highly desirable Fairfield Park which boasts spacious light rooms with a large lounge/kitchen area. Allocated parking space and an enclosed private rear garden. Offered unfurnished and available beginning June. First Step are proud to present this well appointed and newly redecorated, 3 bedroom property in a sought after position on Fairfield Park. Comprising of kitchen/diner, master bedroom with built in wardrobe and en-suite, 2 further bedroom, garage and private garden. Available now. 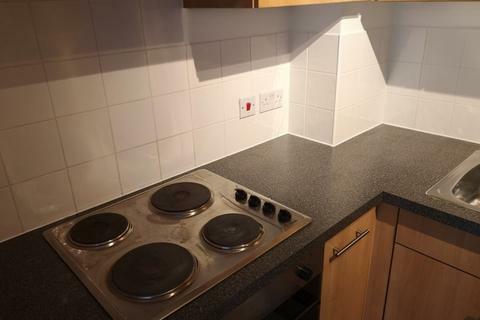 IMMACULATE two double bedroom, two bathroom, TOP FLOOR apartment. Comprising open plan lounge/diner & MODERN kitchen, master bedroom with EN-SUITE, a further double bedroom, family bathroom, communal garden, secure gated off road parking. Available NOW and offered unfurnished. 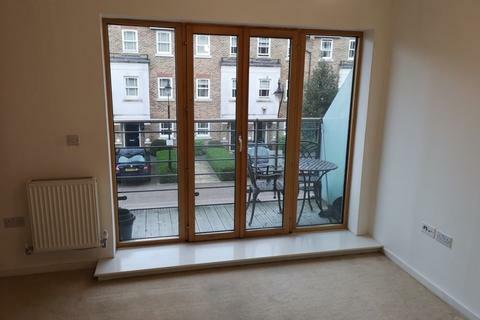 A charming 2 double bedroom apartment, situated on quiet walkway. 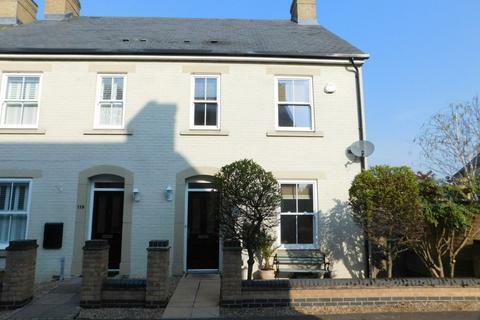 Benefiting from a lounge, kitchen and 2 double bedrooms with built in storage and family bathroom. Offered with allocated parking. Early viewing recommended.